We have been getting asked by clients lately about the retail products that we are selling in our lobby on the front shelves. Here, we discuss what these products are and the benefits of each. Most of these products receive the 15% off discount from the signature monthly massage memberships as well! These lacrosse balls are a wonderful self-care tool that can travel pretty much anywhere with you and provide instant relief. They are especially effective for on the soles of the foot to help with foot pain as well as also being helpful on the back when wedged against a wall and the sore muscle. These lacrosse balls are also inexpensive ($4.59 to be exact), so they are a good investment to make with your self-care regime. In addition to our trans-dermal magnesium add-on service, we also carry a variety of these products to use at home. Magnesium works best via skin absorption and has been used for ease of muscle spasms, loosening knots, healing, pain relief, detoxification, and skin rejuvenation. As such, we offer lotion, spray, and bath flakes to use at home to help provide muscle relief. This product line is a natural whole nutrition supplement that can enhance your overall diet and well-being. We currently carry the collagen peptides, bone broth, and matcha collagen supplements. All these products contain grass-fed, pasture-raised bovine hide to ensure top quality and maximum nutritional benefit. AOS is a modern skin care apothecary, a small team of experts creating small-batch natural facial care, bath, body and aromatherapy products to unveil your natural radiance and bring you into a state of balance and healthy vitality. Brittney has personal gone to the lab in Bend, Oregon to tour the facility and see the small-batches of products being made. Talk with our esthetician Brittney to see what’s right for you and your skincare routine.  Stop on in at Ballaura Wellness Spa in Olympia to see all of our retail products.